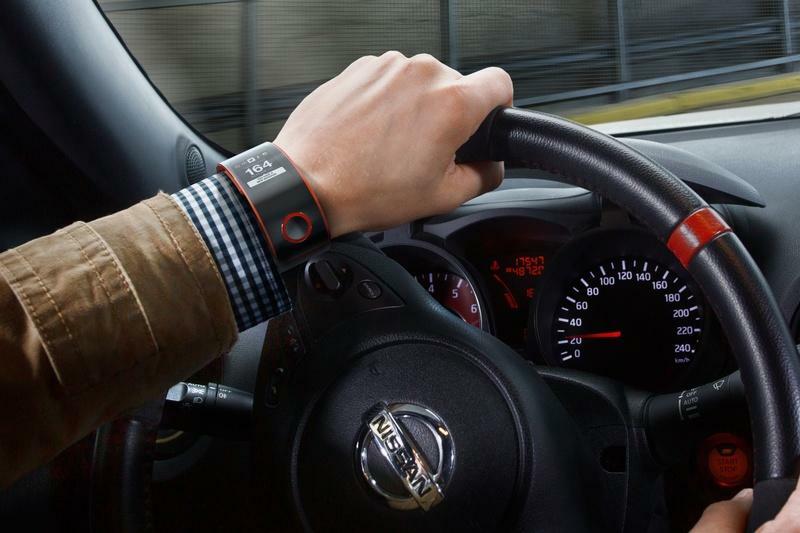 Nissan announced recently that it’s working on a new smartwatch designed to improve a driver’s performance. The automaker released a concept video alongside several renderings, introducing the Nissan Nismo, which was designed using the company’s racetrack experience. The wearable device will offer biometric data and can connect to social networks while also connecting to your car over a Bluetooth connection. The Nissan Nismo will come in black, red and white models, and will be equipped with two physical buttons, a lithium-ion battery boasting a seven-day charge, microUSB, and a snap-fit mechanism. 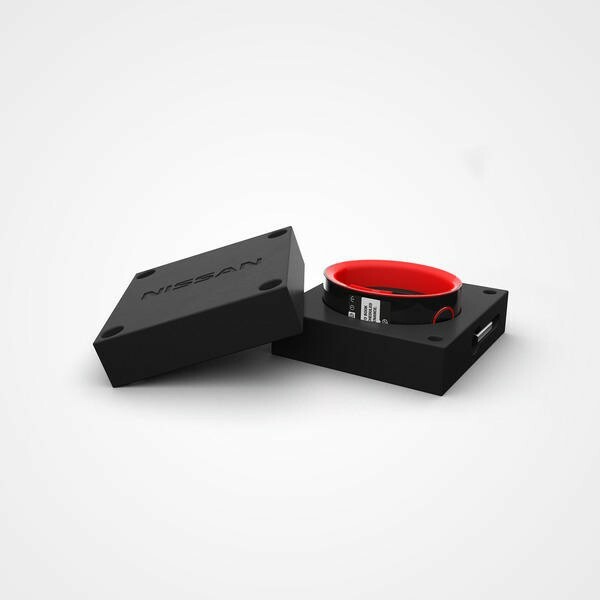 The company doesn’t mention how much the device will cost or when it will be released, though it does mention the watch will ship in a box made from rubber taken directly from Nissan’s racetrack. 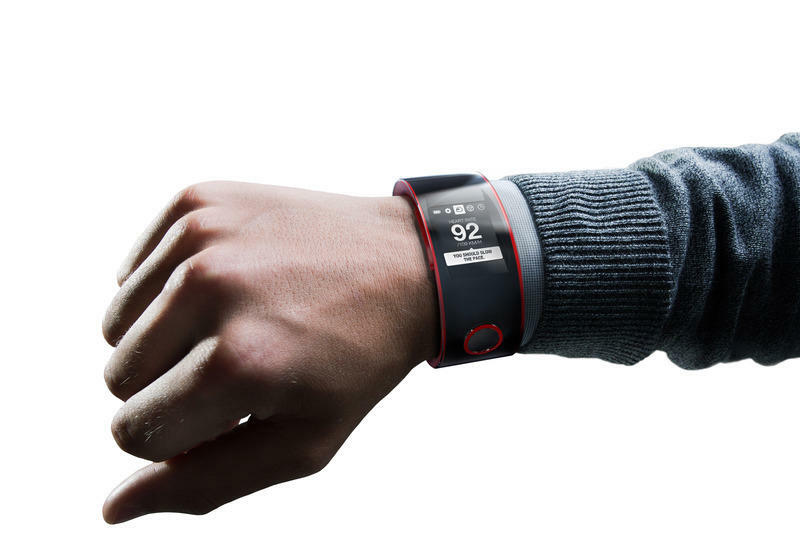 The smartwatch is the latest creation from Nissan’s Nismo Lab, a sort of R&D facility focused on biometric technology. The new device will focus on measuring the wearer’s heart, brain and skin, in an effort to ensure the driver is “In the Zone.” Check out Nissan’s concept video below.